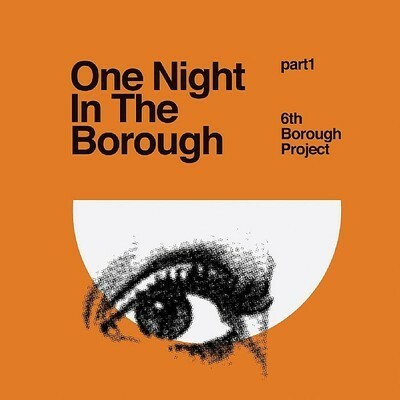 Currently Listening: One Night in the Borough Part 1. | Pulp and Circumstance, Juiced. Currently Listening: One Night in the Borough Part 1. Scottish disco producers Graeme Clark and Craig Smith have come together to release their first full-length as 6th Borough Project. One Night in the Borough is finally the amalgamation of a ton of 12-inch dance cuts from Instruments of Rapture. Until the LPs release on 5/9, there will be three limited edition 12-inch vinyl samplers. Each will showcase 4 tracks off the record, and humble blogger can’t stop spinning Part One, out today. This entry was posted in Currently Listening, jwolf and tagged 6th borough project. Bookmark the permalink. ← Gig Review: Cults, Brighton Music Hall 4/1.